Clammy hands, butterflies in the stomach and edginess. Yes, the clock is ticking. The countdown for CAT 2013 has begun with just less than 24 hours to go for the exam which is they gateway to 13 IIMs. A major chunk of the 1.94 lakh aspirants must be facing the pre-exam jitters right now. While CAT may be difficult, what really makes it tough is the immense competition. 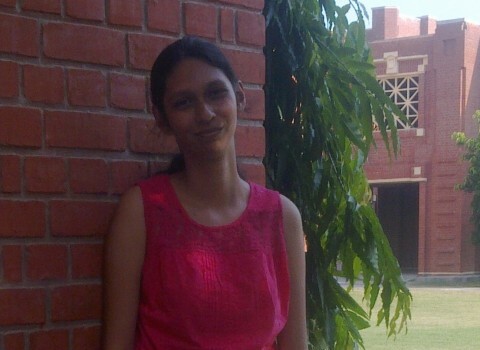 We got in touch with Tanima Chitranshi, Class of 2015 at IIM Lucknow to get her advice on how to beat the pre-CAT nervousness. 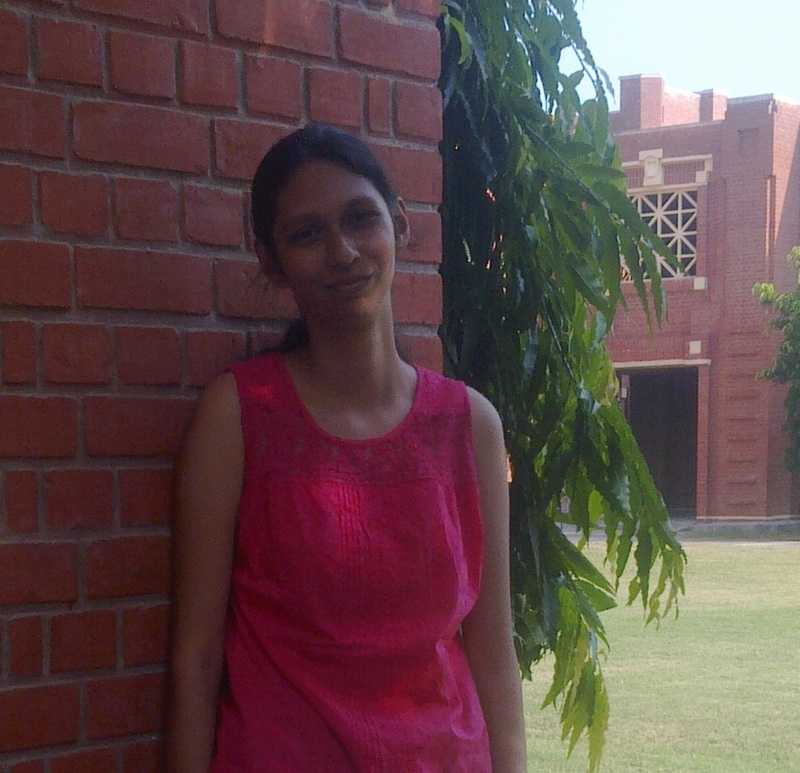 Tanima is one of the 4 girls who secured Rank 1 among 54,744 women who took CAT 2012. She scored an amazing 99.99 percentile. She is an avid reader and when not surrounded by books, you can find her in the tennis court. “A day before I was going to take the CAT,” she says, “I just chilled out. One can watch a movie or one’s favorite TV series. It is okay to revise important formulae but attempting any mocks at this point in time is a complete no. Reason being, if you don’t do well in the mocks then it will just increase your stress level. – There is no substitute to being calm and relaxed a day before a big exam like the CAT. Thus every waking moment you spend that day cramming, you lose out on something even most important, which is your peace of mind. – Get everything you need during the exam in order, a day before itself. – Try and get at least seven hours of sleep if not more. – Just like most other exams, CAT is a ball game played on that one single slot. Now the slot can be a good one or a bad one, nevertheless, this factor is totally out of your control. So all you can do is give it your best. Hence, just relax and do as you would do in any other mock. – In case you feel like you need a dose of motivation, you can watch inspiring videos on YouTube. For example, Harsha Bhogle’s IIM A speech. In the end, remember that CAT gives you an opportunity; an opportunity one out of many to walk a mile further. If this time you’re not able to step up, then look for alternatives. Just keep your options open and do not get disheartened.